Remarkably quiet, yet highly efficient: energy-saving screw blowers for the low pressure range are now available in two sizes. In addition, the integrated Sigma Control 2 controller ensures optimum performance at all times, and helps provide a dependable supply of quality compressed air that is also compatible with the future-oriented &apos;Industry 4.0&apos; philosophy. The EBS series covers a free air delivery range from 10 to 38 m³/min with a differential pressure up to 1.1 bar, whilst the new larger FBS screw blowers are perfect for applications requiring free air deliveries up to 67 m³/min. 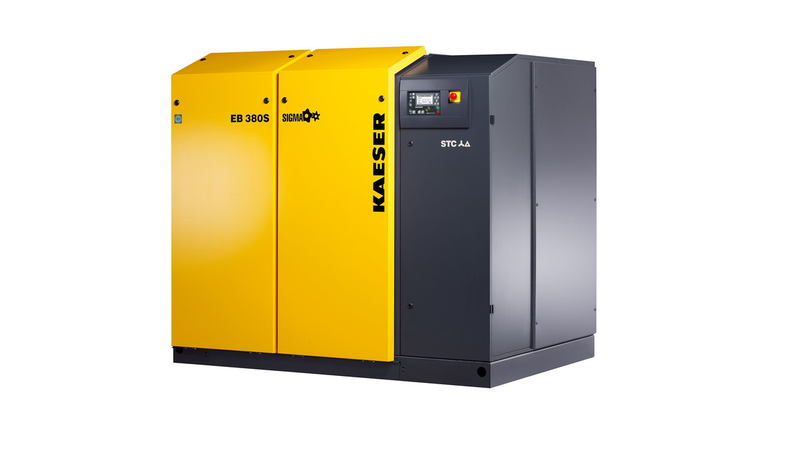 Kaeser&apos;s new EBS and FBS series screw blowers prove that the tried and trusted technology which already powers Kaeser&apos;s compressor ranges to deliver significant energy savings can also be successfully applied to the low pressure range. The new Kaeser screw blowers are up to 35 percent more efficient compared to conventional rotary blowers, yet they also outclass other comparable screw and turbo blowers through their significant energy advantages. 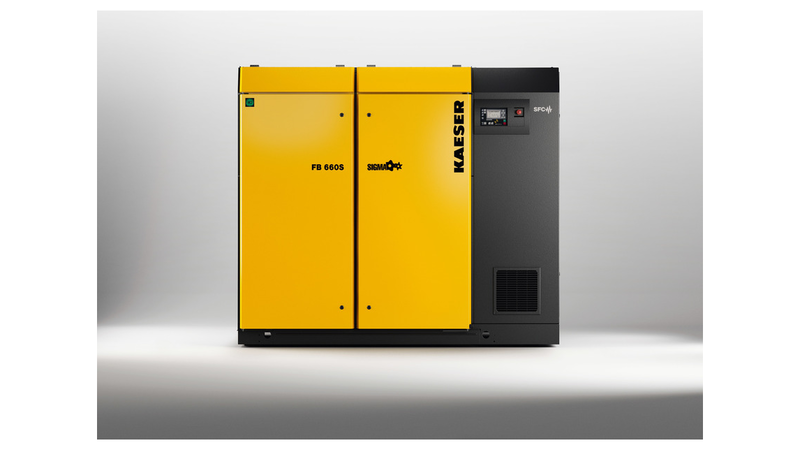 After all, Kaeser&apos;s motto of «More air, more savings» applies to all of the company&apos;s products, not just compressors. The rotors are uncoated so users can rest assured that their outstanding efficiency remains intact even after years of use. The data provided for the effective total energy consumption and usable flow capacity correspond precisely to the machines&apos; actual performance (as per the conservative tolerances provided for by Standard ISO 1217; measurements validated by TÜV-Süd). This ensures full transparency, since the planned savings calculated to result from the capital investment are actually achieved.